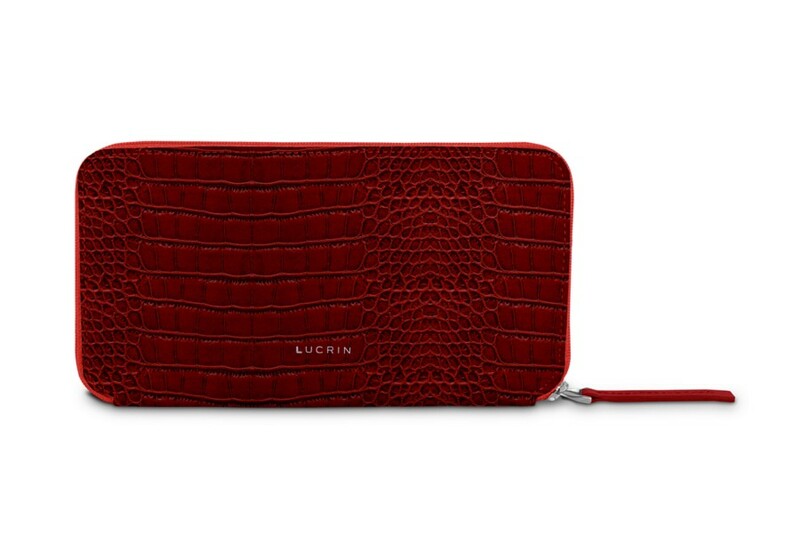 Here is the Samsung Galaxy S9+ wallet case by Lucrin made in premium authentic leather. This slim leather wallet phone case does not only protect your phone; you can also carry along your cash and cards when you are going out or when you are travelling, for example. 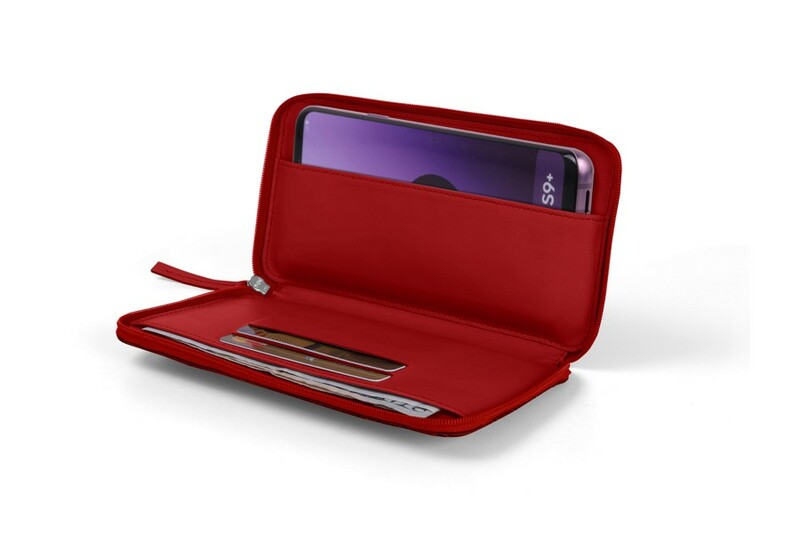 This leather phone wallet for Galaxy S9+ has a zip closure and the interior consists of 2 credit card slots, a flat pocket for bills and the main one for your Samsung smartphone. 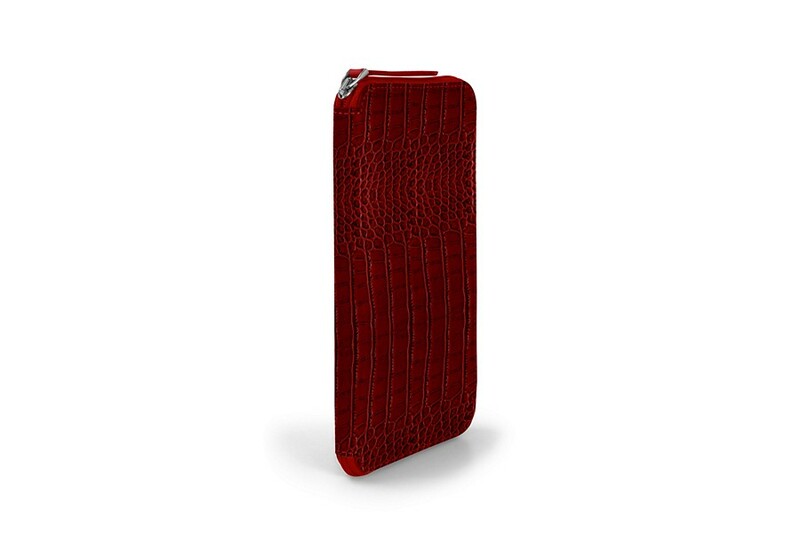 This best-seller among the Samsung lovers can be customized perfectly with a unique engraving or contrasting thread color.